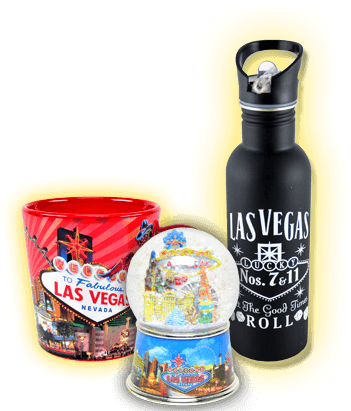 Smith Novelty Company offers quality custom and stock souvenirs for tourist destinations throughout the United States and abroad. 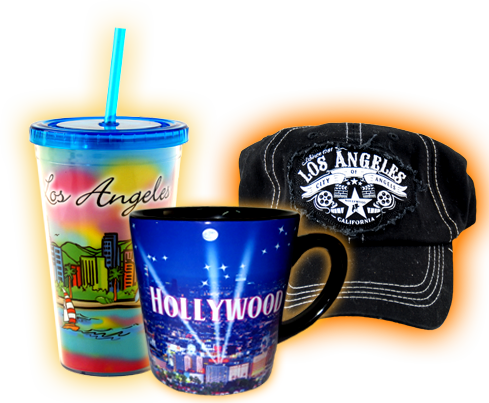 With over 50 years of experience, Smith Novelty Company is your destination for custom and stock souvenirs at both retail and wholesale prices. 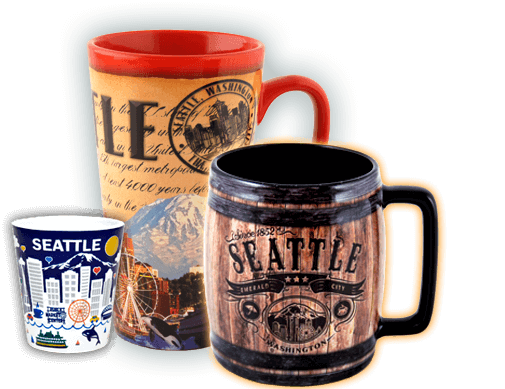 Smith Novelty has established relationships with manufacturers around the world, Whether you're ordering your first 10 mugs or you're reordering in the tens of thousands, we have the tools to meet your needs.